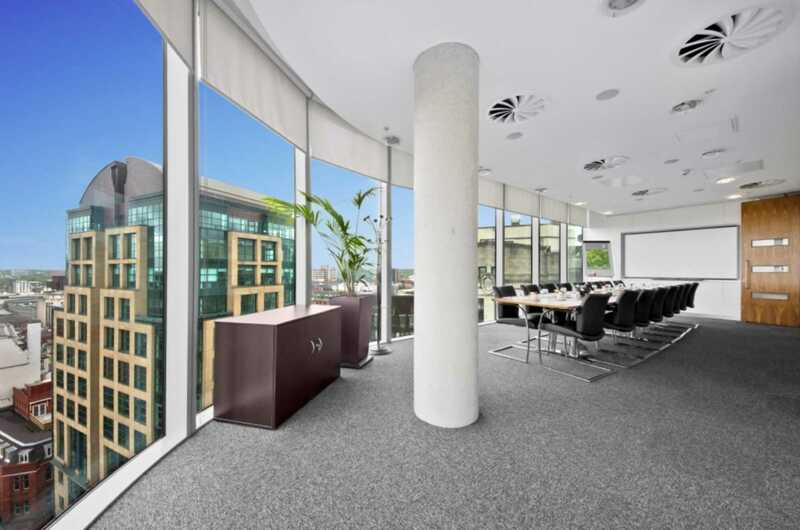 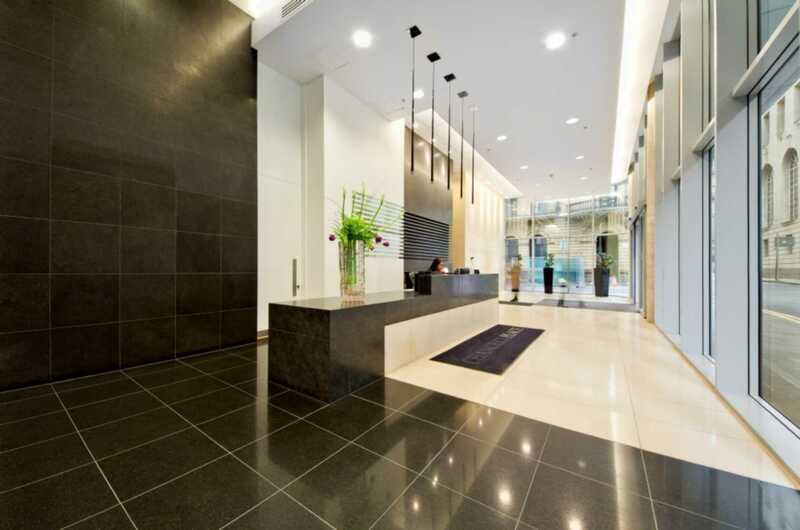 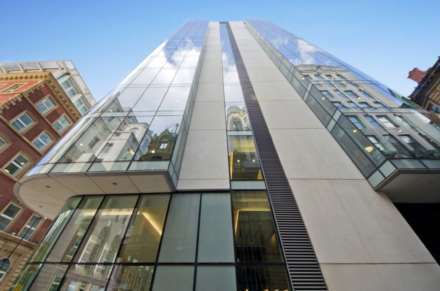 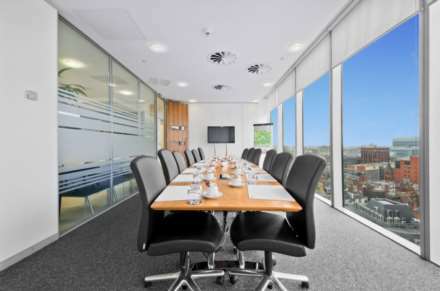 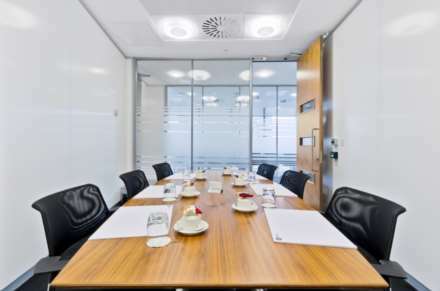 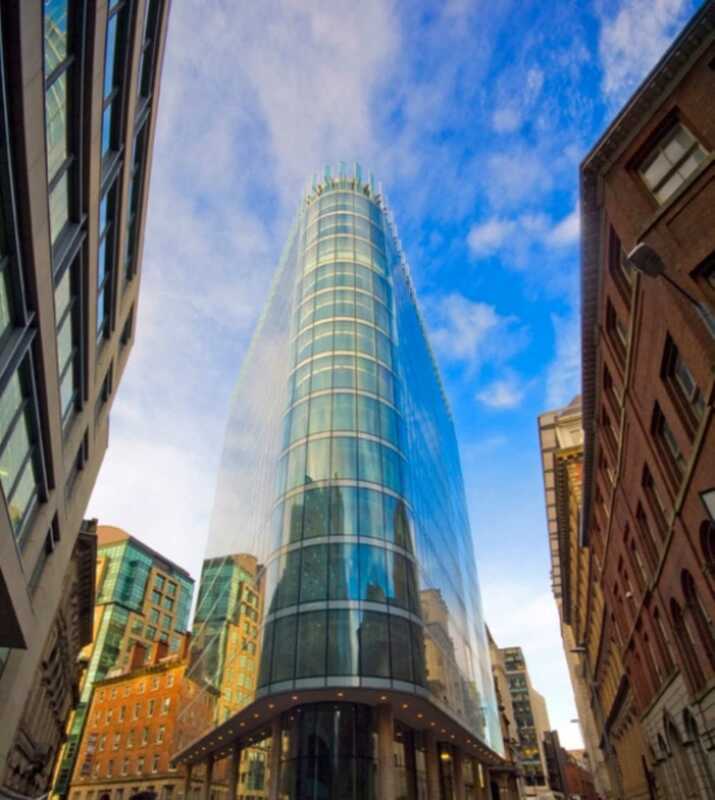 These serviced offices will provide your company with an enviable business address in an impressive Grade A listed building located right in the heart of the city centre. 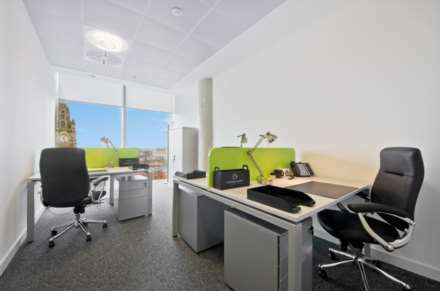 Prices per desk start from £270pcm. 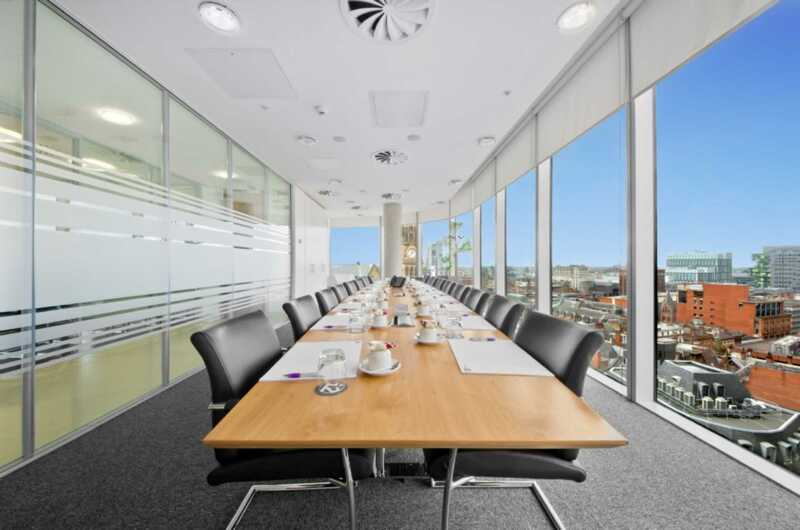 Manchester is part of one of the most populous areas in the UK, and can provide your company with a fantastic base for local, national and international business. 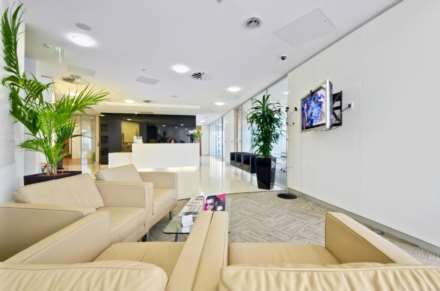 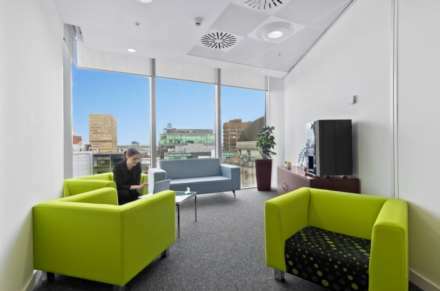 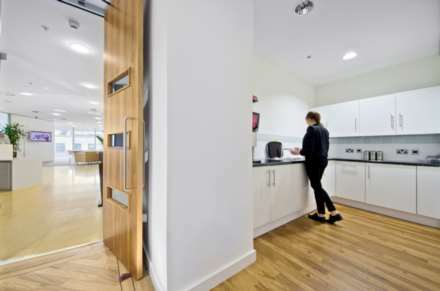 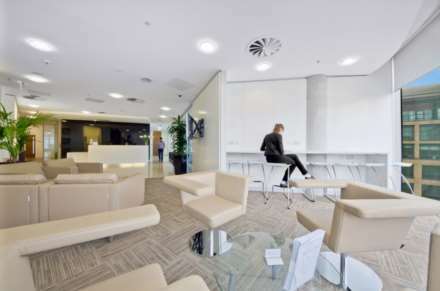 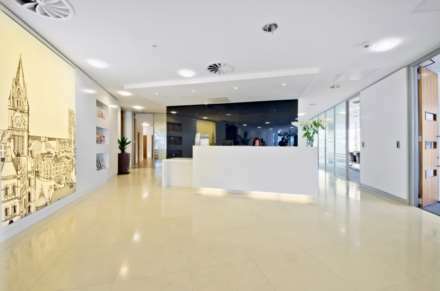 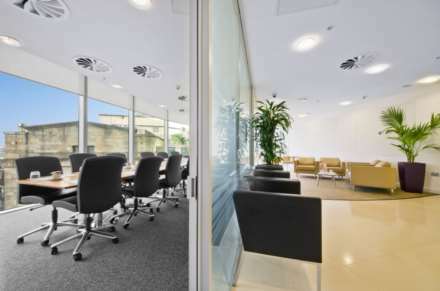 Spacious and central office space is hard to come by in Manchester and a serviced office can represent the best of both worlds for your business, a quality location without the expense or long term commitment. 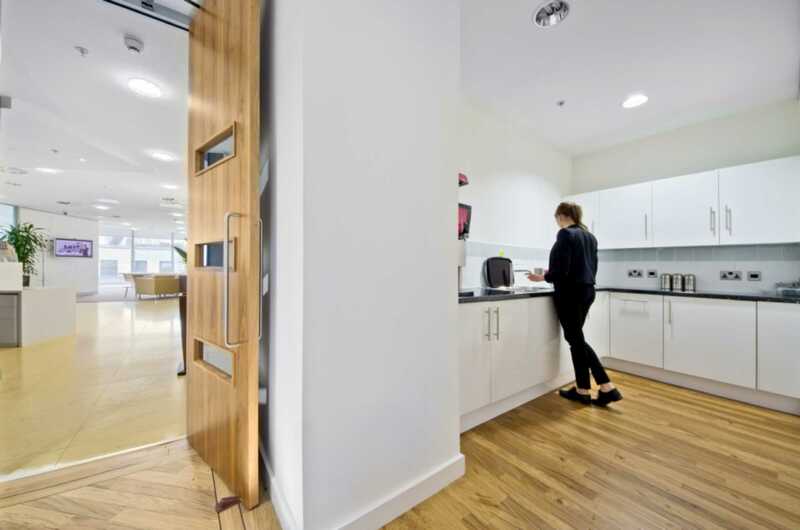 There are a huge amount of onsite commuting facilities at the i2Office Manchester business centre, including three levels of secure basement parking, bicycle storage and onsite showers. The welcoming and professional reception staff offer a range of concierge services, and can arrange for your company to rent meeting or conference rooms by the hour for special events and business deals.